Do you not want the person to know your name after receiving a present or a bouquet? Knowing your name will only make the person feel more special, thus enhancing your purpose. 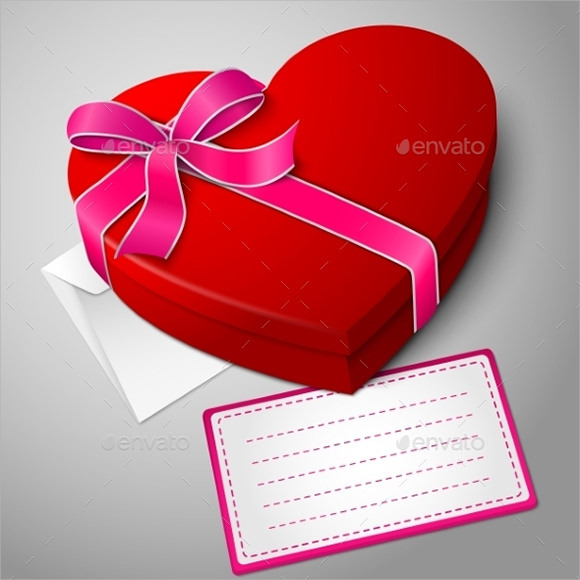 To get in touch of such emotions the templates meant for gift tags are ready for you to use. Name Tags your gifts with your name and good wishes bringing sparks of joy in other’s life. Dazzle your souvenir with diverse designs in word and excel formats. Give yourself a chance to go through hundreds of samples and take help from these examples. Download them easily for free and print them to make your stuff precise and exciting. 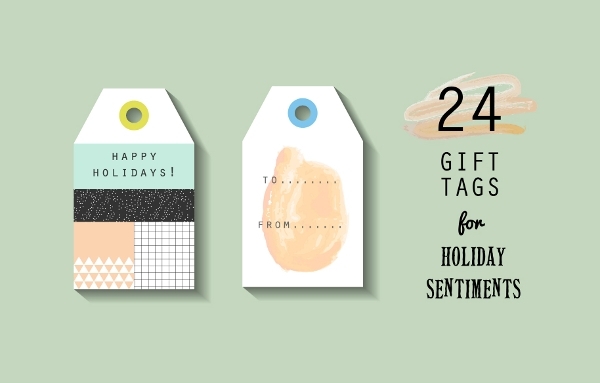 This theme of gift tag template is a simple and neat one. It can support information and can exhibit it in a very clean and tidy manner. The template is customizable and can be changed with ease and speed. The theme is very offbeat and unconventional in its looks. The color play that is used in the backdrop is a simple and soothing one. The user can get it easily from the internet and can download it in the form of word document and PDF. This is a template layout that is very simple and also neat to look at. 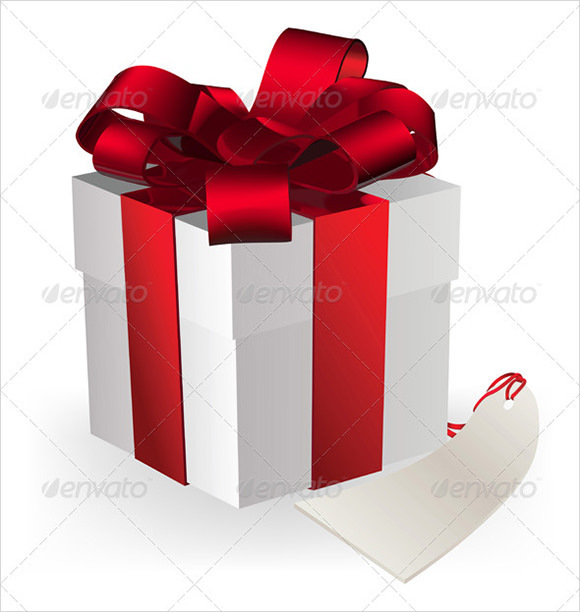 The theme can hold the name of the person who is giving the gift and also the person who is going to receive the gift. 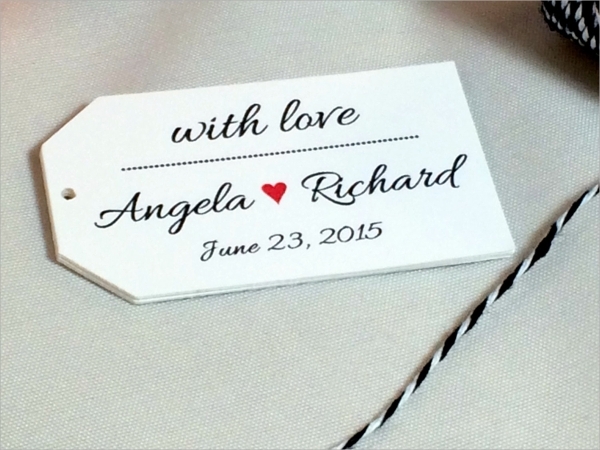 What are Gift Tag Templates? These are formats that have been professionally designed so that the gifts can be tagged. These formats can be used on the personal scale and also for professional purposes. The gift tag is the smallest part of the gift packet but it contains the most important part of the message. This particular attribute is kept in mind at the time designing these template formats. 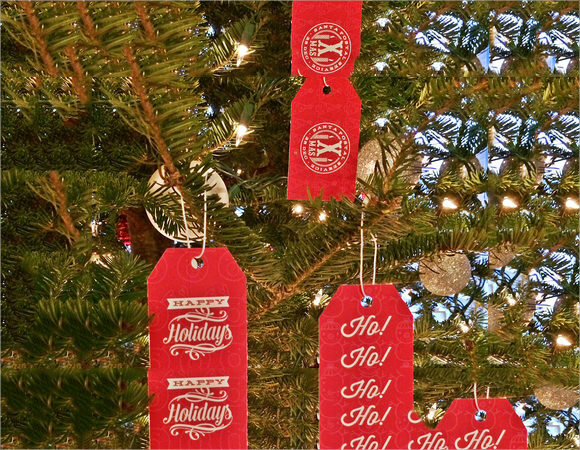 You may like Christmas Tag Templates. 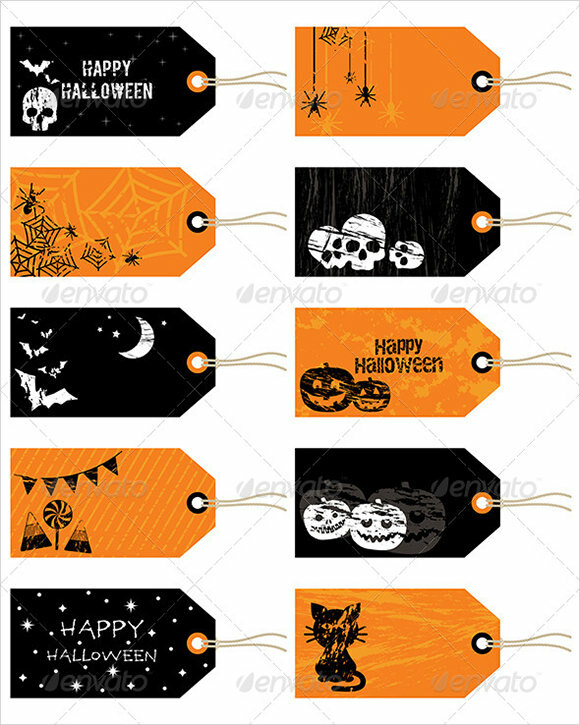 Who can use these Gift Tag Templates? These templates can be used by a large number of people. Just as you and me can use in the personal life, these templates can be used for corporate gifts as well. The templates are super simple in their designs hence can be used by people of all types. Hence it is understandable that the template shall have a large array of users. The themes are super simple and effective. Elegant and sophisticated they can add a sense of warmth and personalization to your gifts You can also see Hang Tag Templates. 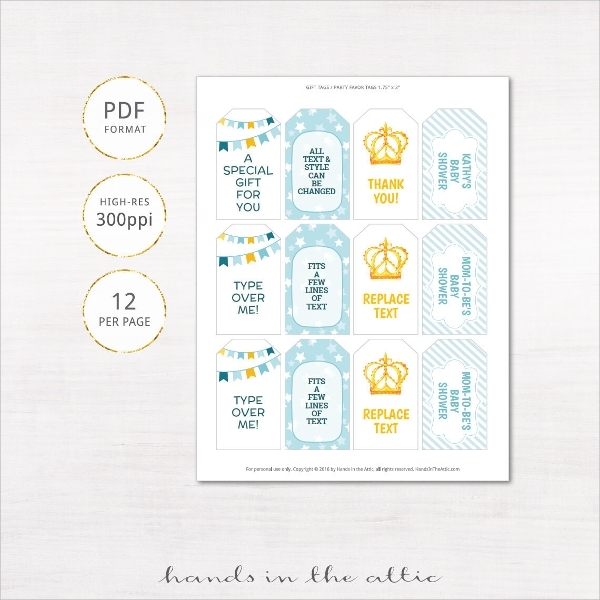 The themes are super simple and can be used by a large variety of people. The themes are super customizable. As a result of which we see that professionals can make use of them and also the novices shall be highly benefitted through the use of these templates. The themes are super ready to be printed. They have been built with a great resolution. This is yet again another benefit that can create a great advantage for the users. 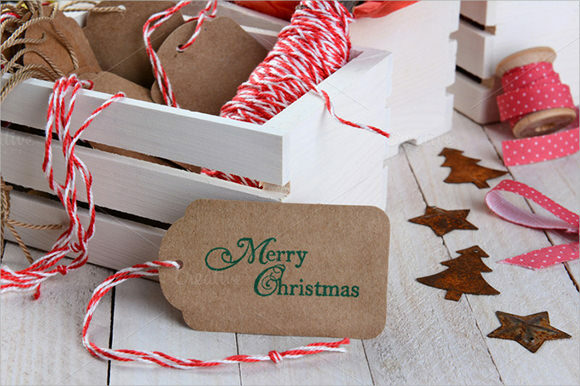 The gift tag templates are effective formats that can be used by anybody. The themes are SWEO friendly hence hey can be traced with ease and simplicity from the internet. The themes are super effective and can contain a good amount of information. They can be helpful in saving a lot of time of the users. Just as the professional people can user them such as the web designers and the web developers, even the novices can use them for their benefits.